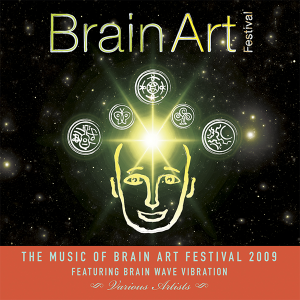 Awaken your natural healing abilities. LifeParticles, sometimes called ki or chi, give rise to all the diverse forms of life. 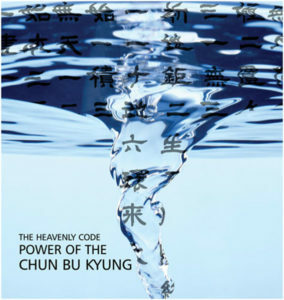 This energy serves as a bridge between a person’s inner consciousness and the physical world. As you learn to access the power of LifeParticles, your intentions become reality. LifeParticles, in essence, are pure love. You may visualize them as rays of bright light being sent to a person or situation. The moment you focus on a person, thing, or goal, LifeParticles are immediately sent to it, materializing your intentions in the physical world. The best way to receive or send LifeParticles is with a calm mind and a pure, sincere heart. The LifeParticle Sound Healing CD uses sound to amplify the power of LifeParticles and awaken your natural healing abilities. The sounds of the crystal bowls, gongs, flutes, and other instruments, played by Ilchi Lee while in meditation, will generate subtle, yet powerful vibrations through your whole body. These vibrations will calm and purify your mind and emotions. The sounds have the power to activate the body’s energy centers and allow LifeParticles to flow powerfully through your body. With consistent practice, your health will improve and negative energies will be released, leaving your body and mind refreshed. 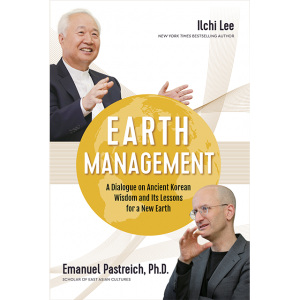 Ilchi Lee is an educator, mentor, and innovator devoted to teaching energy principles and developing the full potential of the human brain. For the past 30 years, he has dedicated his life to empowering people to harness their own creative power and personal potential. In that regard, he has developed many mind-body training methods, including Dahn Yoga and Brain Education. 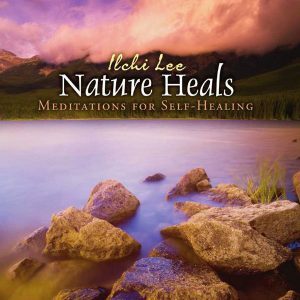 Lee is a New York Times bestselling author who has penned 33 books including The Call of Sedona, Healing Society, Healing Chakras, and Brain Wave Vibration. He is also a well-respected humanitarian who works with the United Nations and other organizations for global peace. Lee serves as the president of the University of Brain Education and the International Brain Education Association. For more information about Ilchi Lee, visit www.ilchi.com. Learn more about LifeParticles with this short e-book. 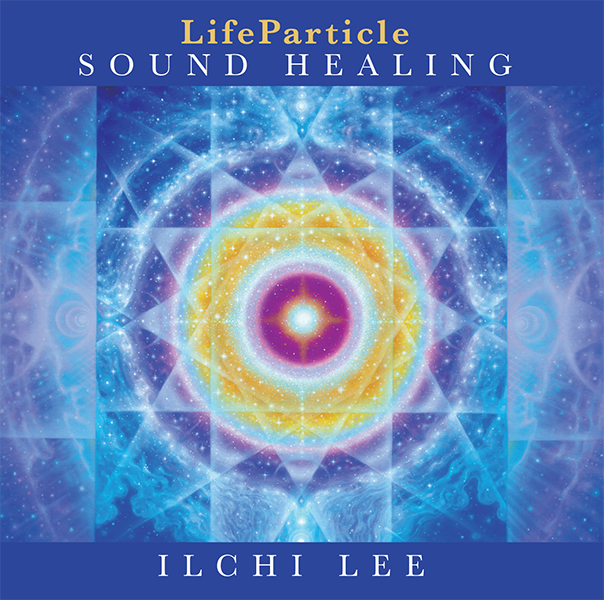 Click to download A World of Possibilities: Living with LifeParticles.